You’re a professional. When the presentations you give look the part, you’ll make the sale. You’ll make an impact. You’ll leave a lasting impression. Rainbow word art and checkerboard fade-outs were fun ways to jazz up PowerPoints in middle school, but they’re not gonna cut it in the boardroom. 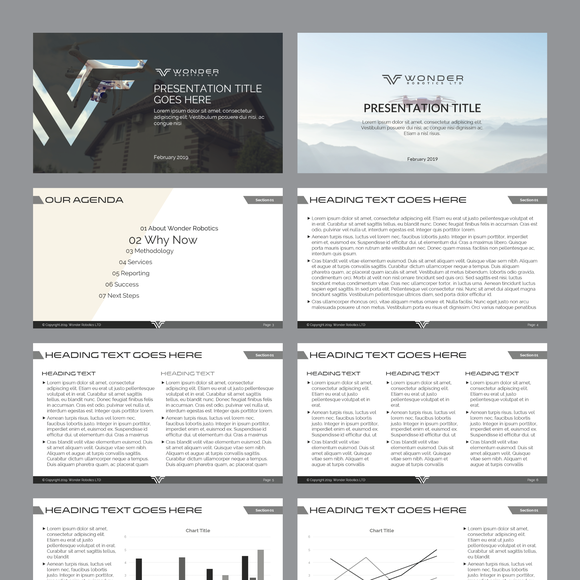 If you work with PowerPoint, you need a professional PowerPoint template design. We’ve put together a list of our favorites. How did we choose these as the top PowerPoint designers? These levels are displayed on designer portfolios so you can easily see whether someone has lots of experience and design chops or if they’re up-and-coming. PowerPoint can seem fairly simple, but like many other programs—like Photoshop and even Excel—it has far more capabilities than the average user realizes. 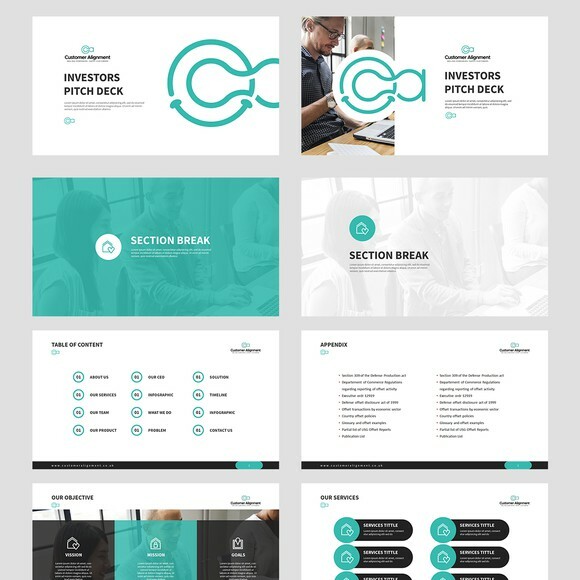 For an expert-quality presentation, you need to work with an expert PowerPoint template designer. In addition to looking at artistic vision and technical design skills, we specifically vetted each designer on this list to make sure they had specific experience with PowerPoint design. There’s more to a top level designer than creating beautiful, effective designs. As the client, you want a designer who communicates with you throughout the process, delivers on time and is generally good to work with. 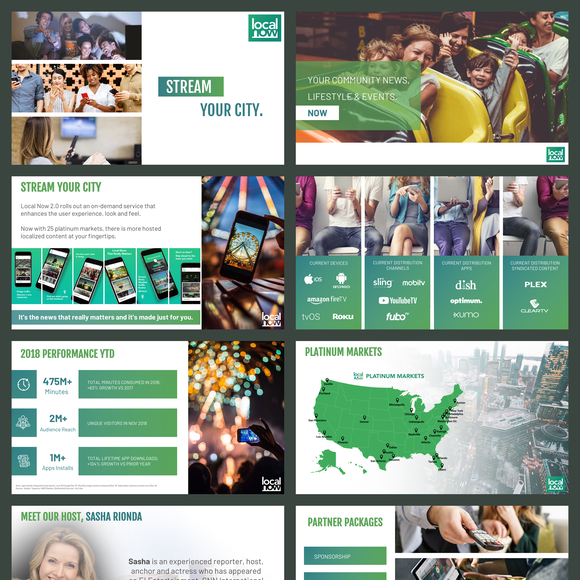 So we took past customer experiences into account to make sure all of our recommended PowerPoint designers are professionals in service as well as design. Are you ready to hire a savvy freelance PowerPoint designer? Great PowerPoint design brands you and your company as an expert in your field. 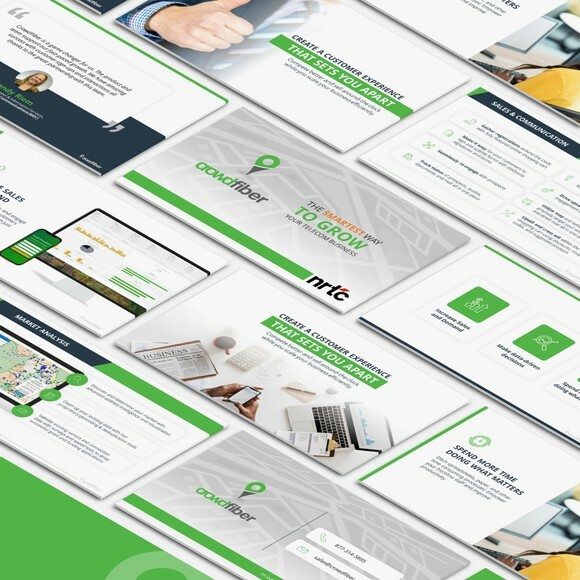 If you don’t think you’d click with one of the designers on our list, take a look at the other PowerPoint designers on our site to find one who can present your brand perfectly. 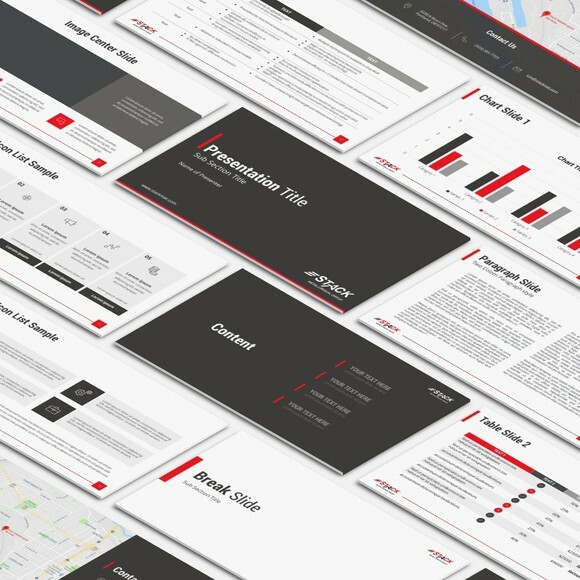 Want more awesome PowerPoint designer choices? Search 99designs to find the perfect designer for your project!